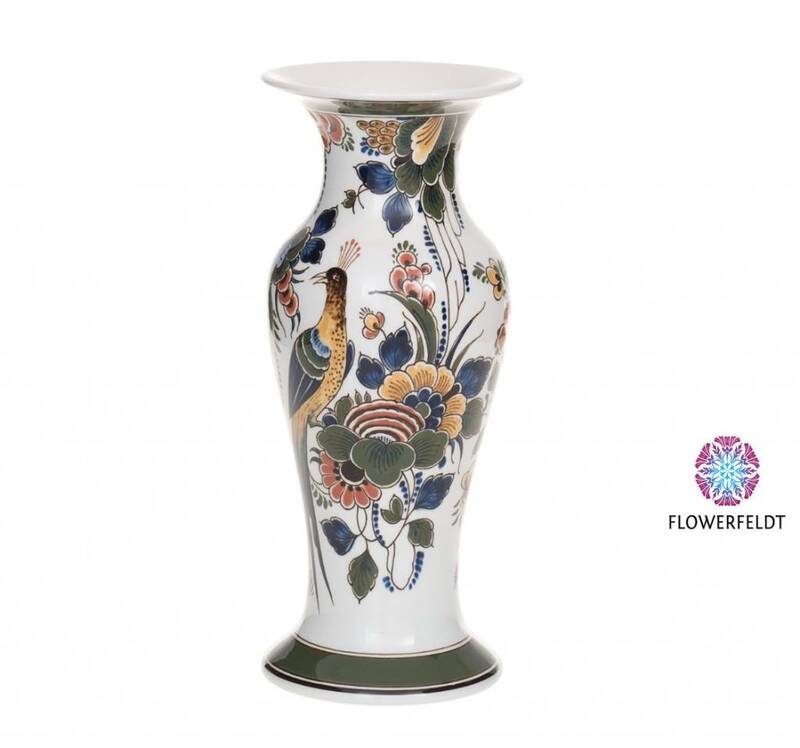 Multi colored bird vase with classic appearance. These porcelain bird vases are painted by hand. An exclusive decoration vase! 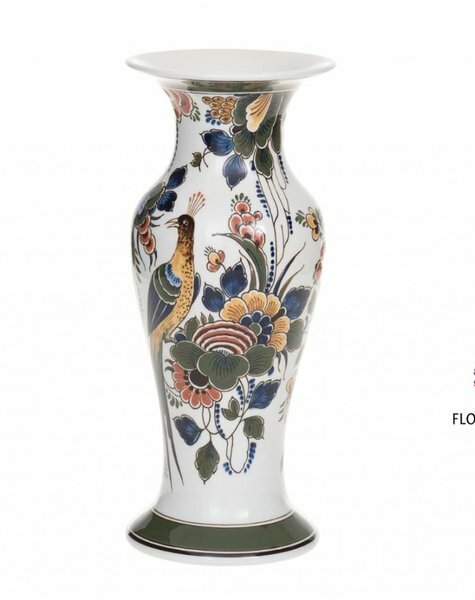 Even without flowers this porcelain bird vase is still beautiful. These porcelain vases with birds will never go out of style.